603-606 Adj. Base | Phoenix Contract, Inc.
603-606 BaseOur adjustable bases provide comfort for your residents and safety for your staff. 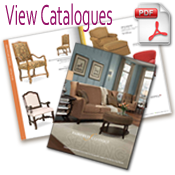 There is no reason to separate residents based on seating. 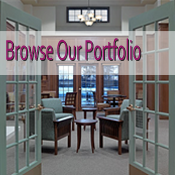 Wheelchair and ambulatory residents can enjoy each others company at the same time and be comfortable. 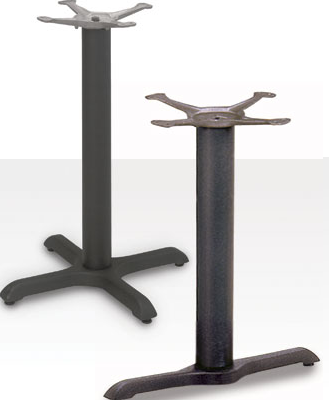 Our adjustable bases also provide proper positioning for the best possible outcomes in your dining programs. 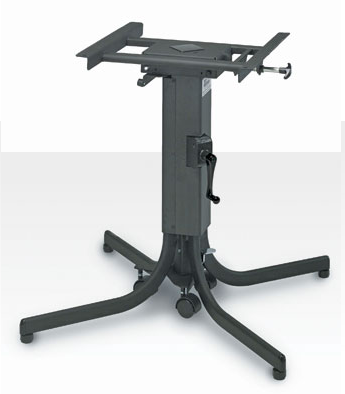 The adjustable metal bases have about a six (6) inch adjustment range. 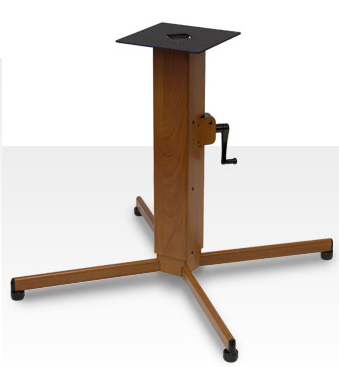 Some bases offer “Quick Tilt”™ and “Quick Step”™ Center Transport System that allows for one person to easily move and store tables in a multi-purpose room.Metal bases are available in; Black base with Chrome legs, Black base and legs, and Brown base and legs (Some bases are available in Black only).